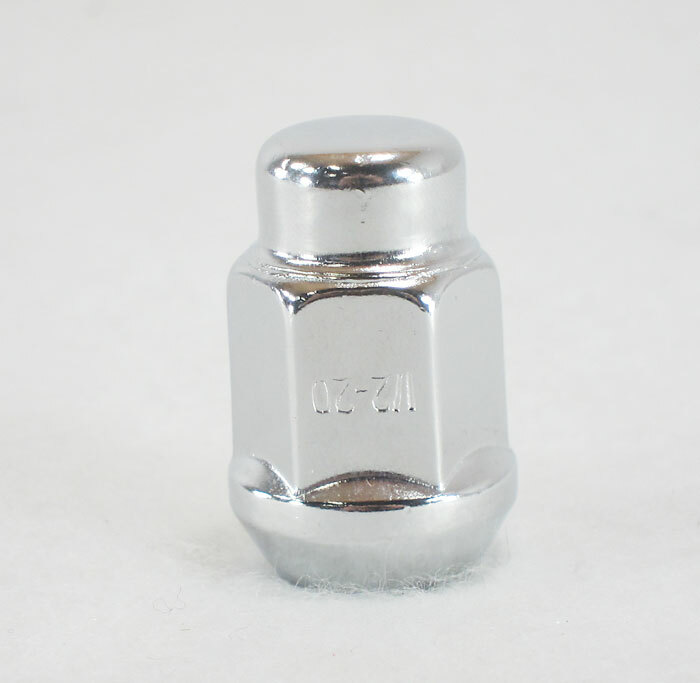 Our Chrome Lifetime lug nuts are engineered to surpass the highest OEM quality standards, and manufactured to remain rust-free for life. Used them on my inclosed trailer,great fit and finish.Tightened them to 90ft/lbs.Now no exposed threads to rust! Good quality , fit and finish . Does the job. Would purchase again. the lugs look good and fit the new rims perfectly. They did scratch easier than I thought tey would during insalation.